Hurry up will ya! Today is your last chance to enter the Classic Metal Company giveaway. 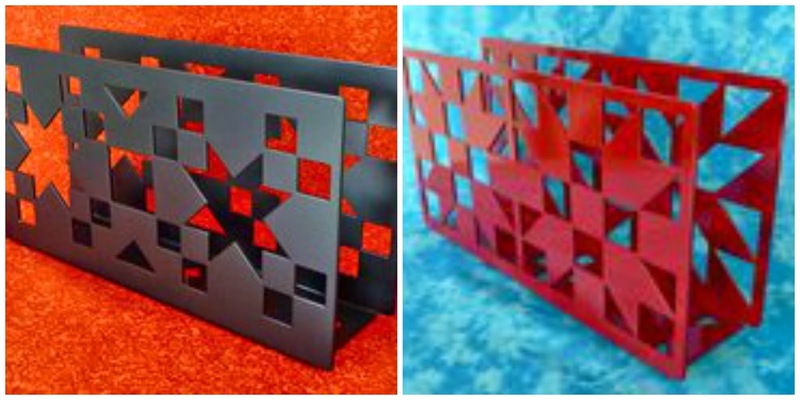 You can win your choice of a 24" x 24" barn quilt in the color of your choice. Plus you also get to pick one of the ruler holders in your block and color choice. Entries close at Midnight so don't wait. Click on over to the giveaway post to put your name in the hat for this awesome prize package. 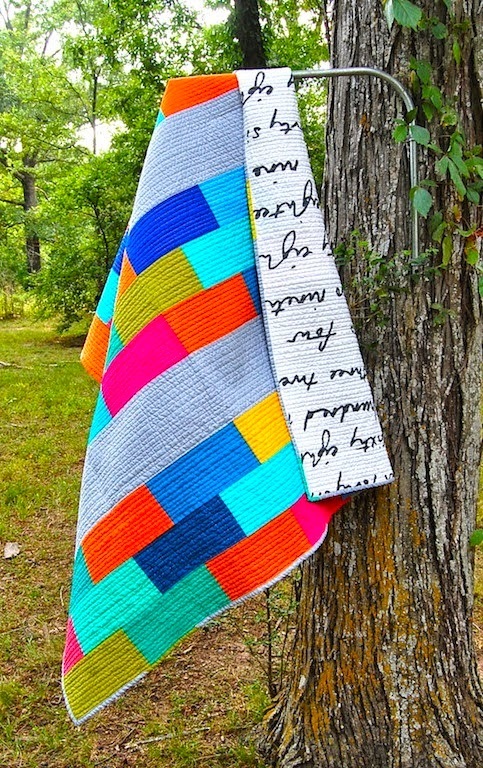 In addition there are still a few more days to enter for your chance to win one of these gorgeous quilts over on my friend Sarah's blog Confessions of a Fabric Addict. She is helping her daughter and hubby raise money to help with the adoption expenses of her soon to be grandson Nathanael. You can read all about their story here. I have been so happy to have been a part of this story when Sarah asked me to write about 100 Good Wishes Quilts as a guest poster and I'm waiting anxiously along with them for that little boy to come home to his forever family. 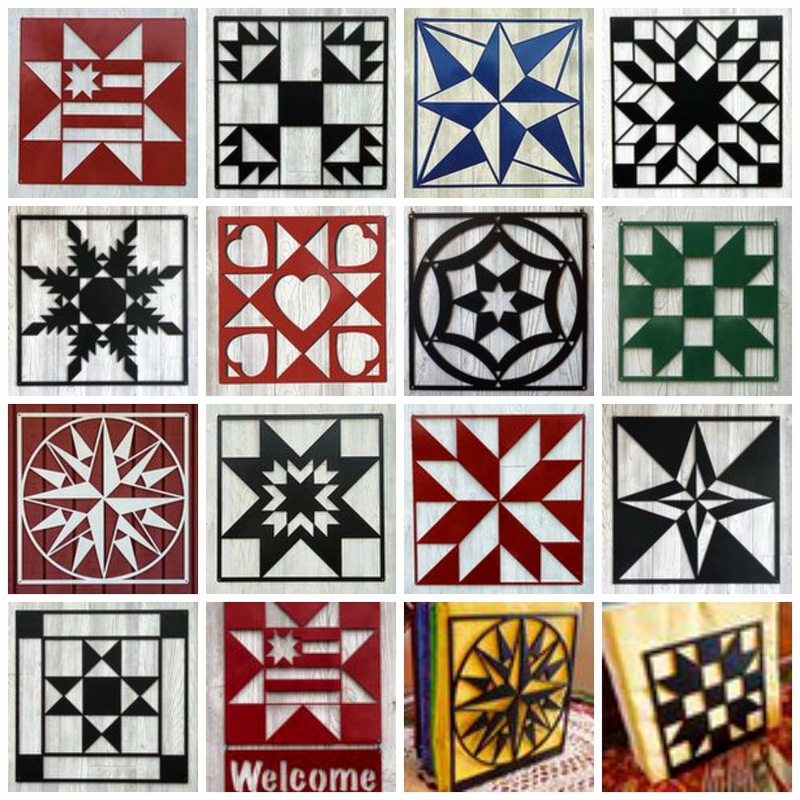 The raffle for these quilts, and one more if she reaches the next goal, ends at 5pm on Thursday, July 24th so please donate if you can. Every little bit helps. Adoption is so very expensive but knowing that just one more child will grow up in a loving family of his very own instead of at an orphanage makes it so worth it. Click on over to Sarah's blog to find the donation link. And thanks...from me, Sarah and her daughter's entire family.